A distinguished private residential island, this heavenly property is located in Miami, accessible only via ferry and/or yacht. 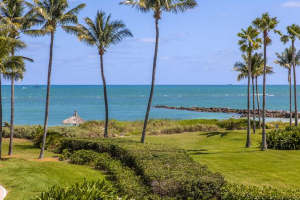 Fisher Island is full of luxurious estates and Fisher Island condominiums all with top of the line extras. 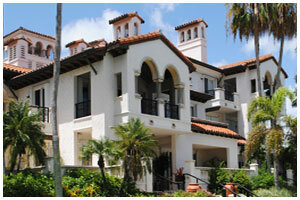 Privacy, security, convenience, and splendor are included with every investment. 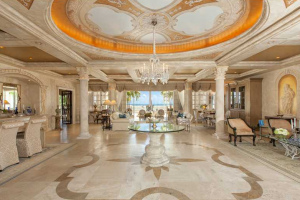 You won’t believe the opportunities that await you in this South Florida community of opulence. 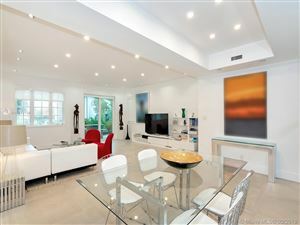 Explore the beautiful real estate and see the lifestyle in store for you. 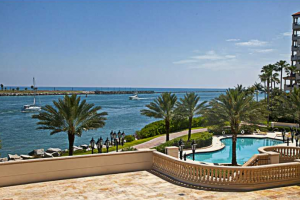 Come live the royal life of a Fisher Islander! 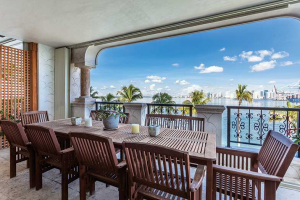 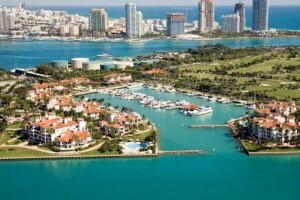 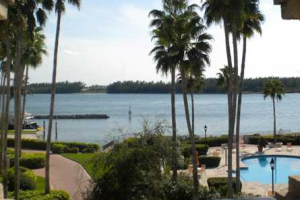 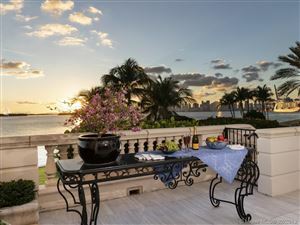 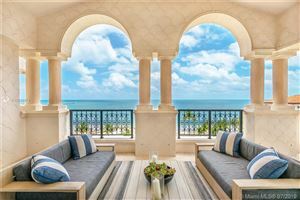 We feature listings of Fisher Island Condos Sale Florida.